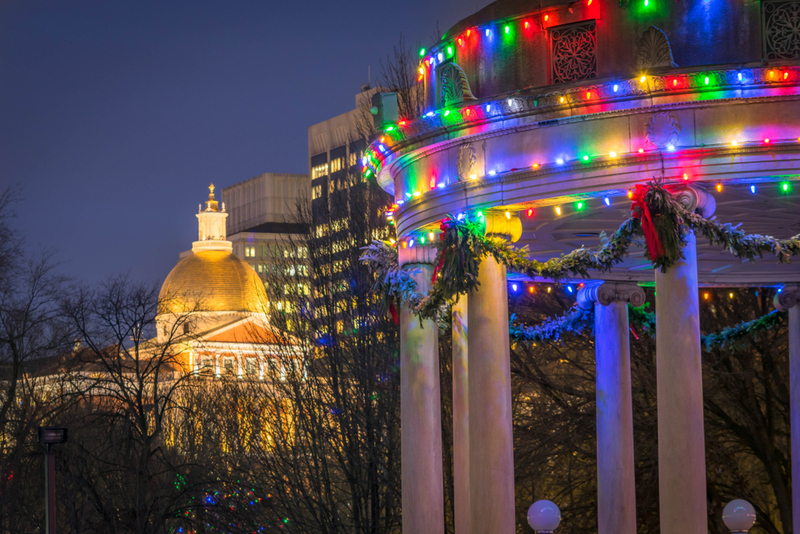 Experience world-class museums and galleries, professional theatre companies and renowned orchestra performances all around Boston. 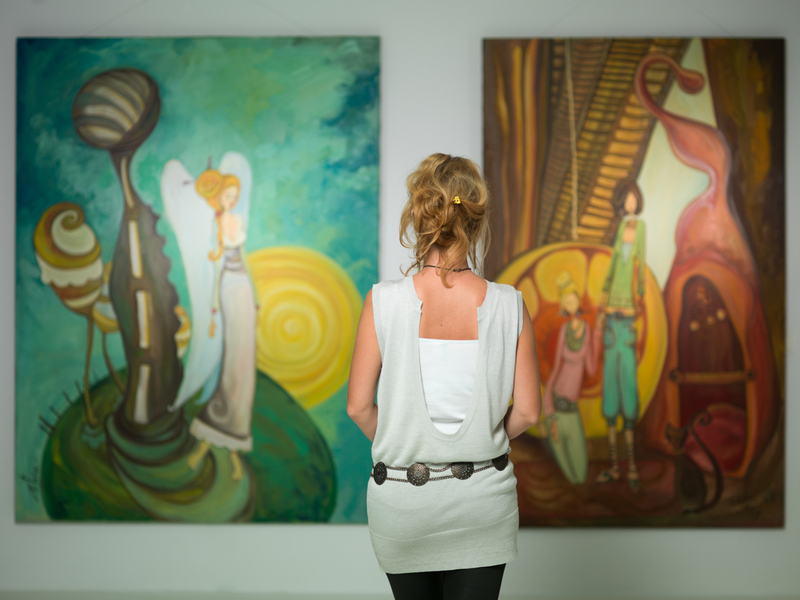 Welcome to your guide to art and culture in the city. 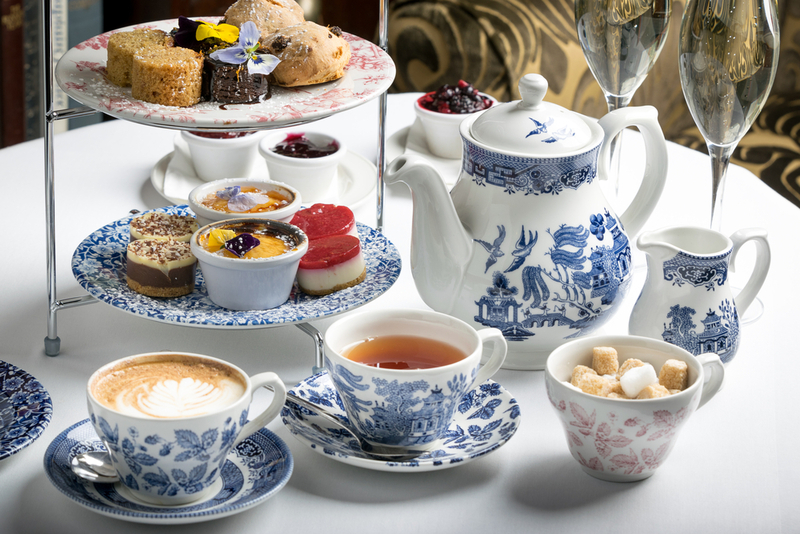 Katia Delrio, Assistant Director of Food and Beverage at the Taj Boston, shares her secrets for hosting a Pinterest-worthy afternoon tea party. 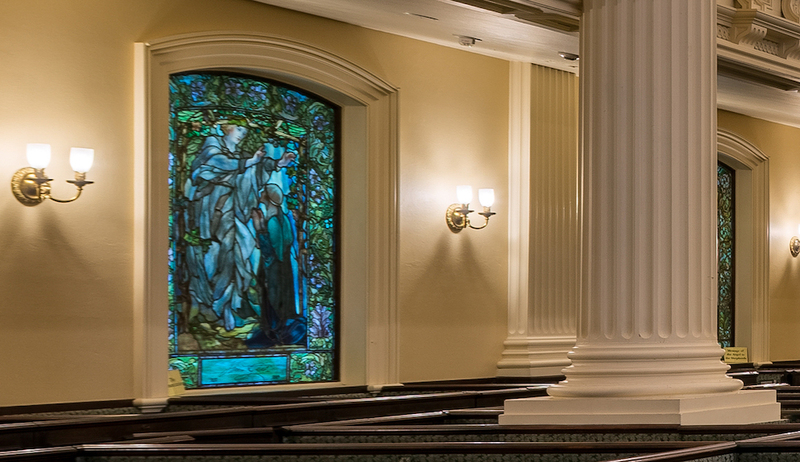 You can find stunning examples of stained glass by the famous New York-based artist Louis Comfort Tiffany and his Tiffany Studio right here in Boston. In the summer, Boston's North End plays host to a number of wonderful (and delicious!) 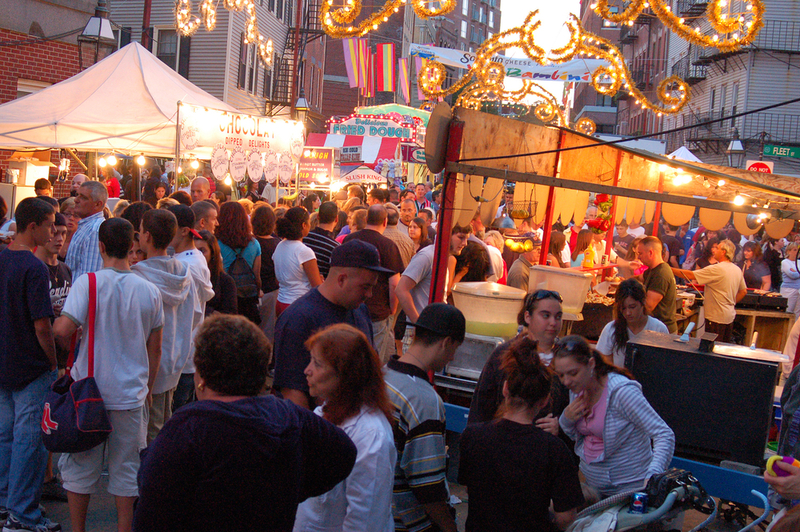 Italian religious festivals known as the North End Feasts. 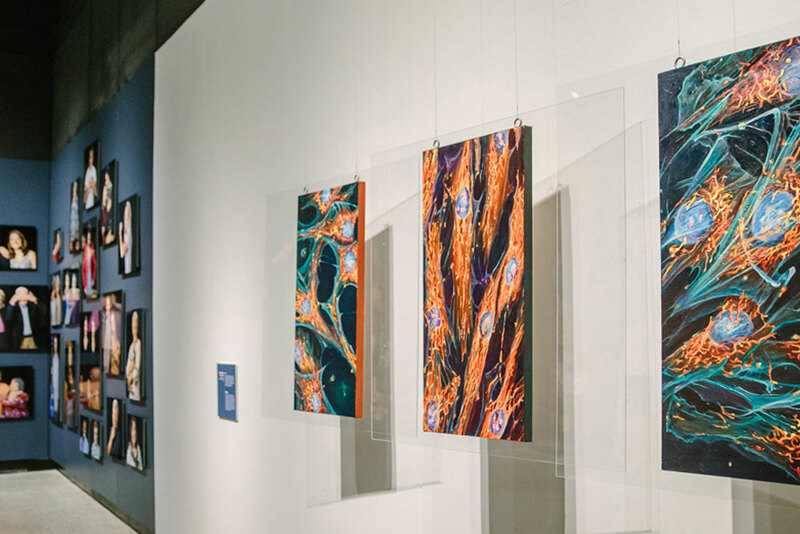 If you like your vacations with a dash of culture, consider taking a stroll through some of our favorite art galleries in Boston. 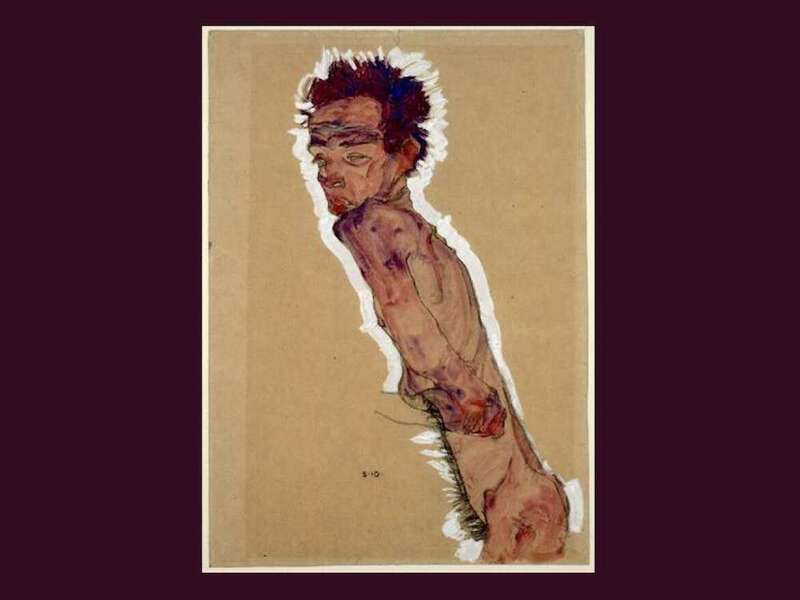 Art has the unique power to connect us with different times and places, giving you an emotional sense of what it might be like to walk a mile in the artist's shoes. 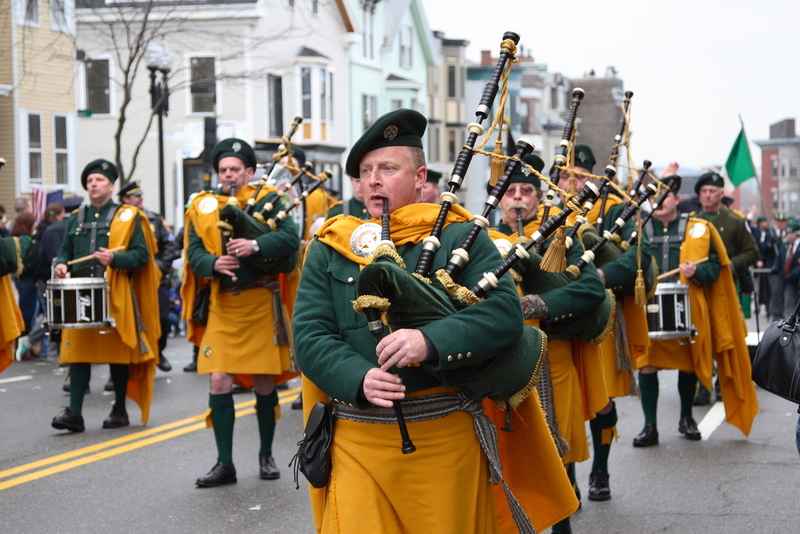 In Boston, everyone is Irish on Saint Paddy's Day! So throw on something green, grab a pint, and come join the party. From the city that brought you Jay Leno, Conan O'Brien, and Denis Leary, the tradition of molding up and coming comedy talent lives on in Boston. 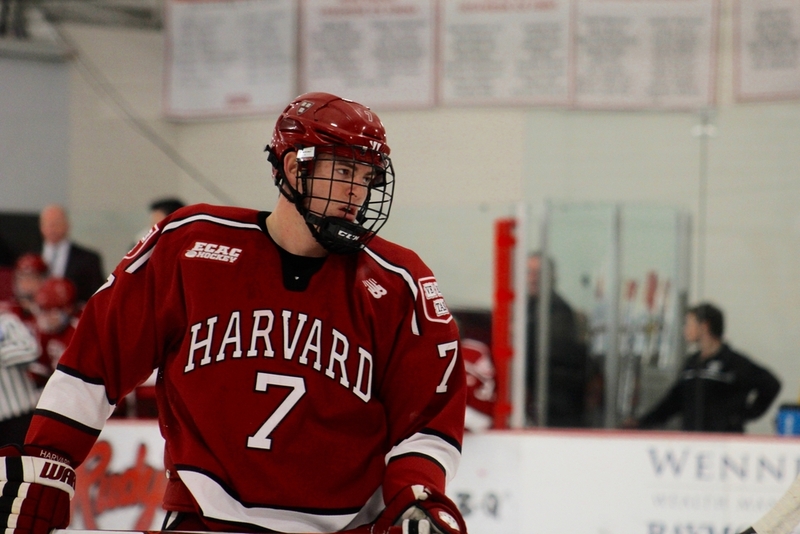 Every year, Boston’s four men's NCAA Division I hockey teams battle it out for the coveted Beanpot trophy, in a tournament that draws sellout crowds. What started in 1952 has grown to become one of the most beloved Boston sports traditions. 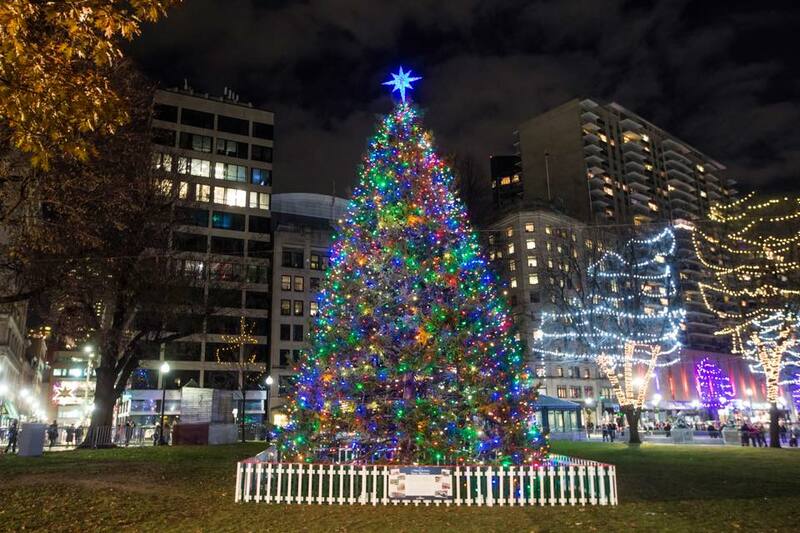 On November 30, 2017, thousands of people joined Boston Mayor Marty Walsh and Nova Scotia Premier Stephen McNeil on the Boston Common for the city's annual Christmas tree lighting ceremony. This was a special year in that the celebration marked the 100th anniversary of the special relationship between Boston and Nova Scotia. 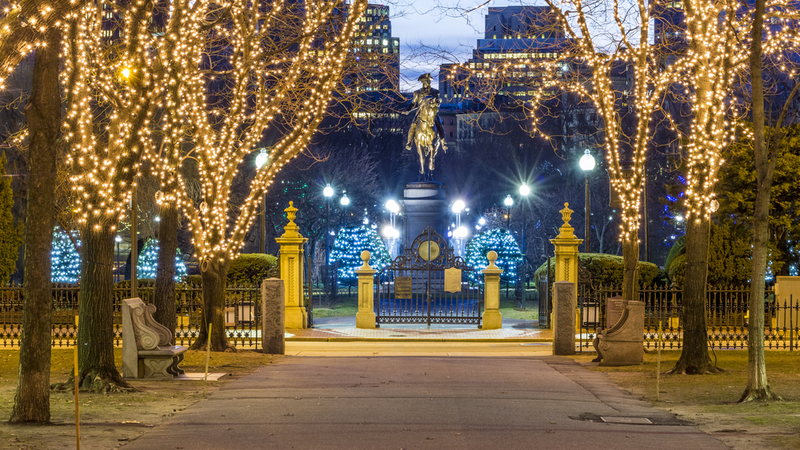 There are many good reasons to visit Boston in the winter. There are amazing shopping areas, allowing you to cross everyone off your holiday list at once, adorable cafes to escape the cold and find something warm to drink, and lots of fun winter activities you don’t want to miss. A trip to Boston isn’t complete without a visit to the Museum of Science. The museum offers over 700 interactive exhibits and is home to 120 animals, representing more than 50 species. Picture this. 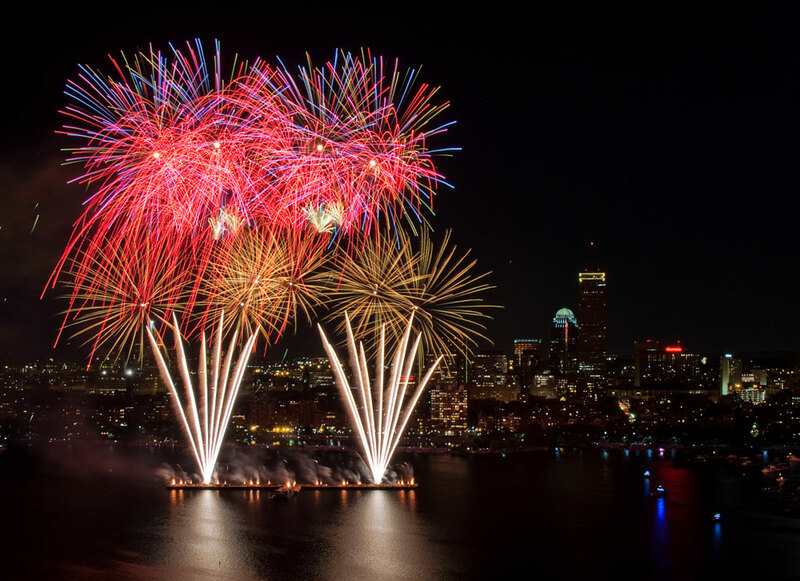 You’re standing among hundreds of thousands of people, staring out over the waters of Boston’s Charles River, watching spectacular explosions of light in the sky.